Mobile Room EscapeTM realizes every escape room owner has different needs and desires when it comes to owning a mobile escape room. We build the perfect escape room for your business by taking into consideration the types of games you have, physical terrain and climate, and goals with owning a mobile escape room. 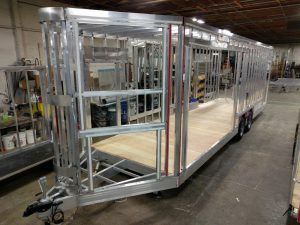 Options Include: Factory installed wraps, electric exterior awning, trap doors and ceilings, game design, customer convenience package, closed circuit camera systems, audio/visual package, dual story deisgn, and MUCH MORE! 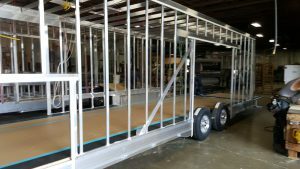 Why should my mobile escape room be a trailer? Why not a bus or van? 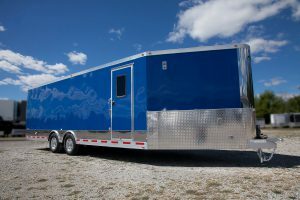 Having a trailer has many advantages such as lower insurance, easier maintenance, less government regulations, and so much more. 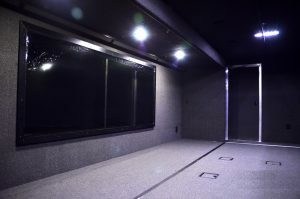 What is the most important thing when building a Mobile Escape Room? 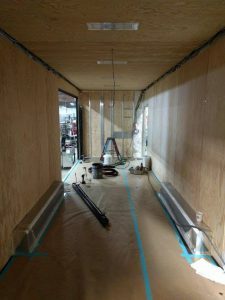 Building your mobile escape room correctly the first time saves money and headaches later on! We know you would never buy an escape room building that was falling apart, had electrical not to code, or was uncomfortable for your clients. Mobile Room EscapeTM works directly with the top trailer manufacturer in the US to build you the perfect foundation for your mobile business. It does not matter how amazing your game is if your mobile unit is uncomfortable, dangerous, and won’t be road worthy in a couple of years. Why purchase a trailer from Mobile Room EscapeTM? We are proud mobile escape room owners who got into the escape room business in 2015. We have built several escape room trailers and over 60 Mobile Entertainment Trailers. We know what you are looking for from an owner standpoint and what you need from your vehicle. We are always available to answer your mobile questions. 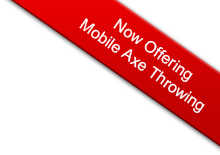 Call or email us anytime. Please fill out the form and one of our designers will get back to you promptly. Thank you!